Styled with og adibreak track pant and continental 80 shoes . 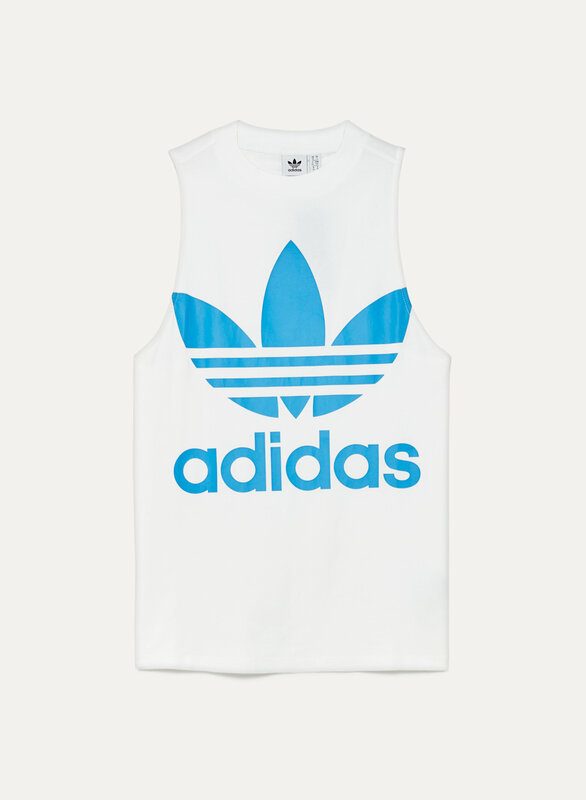 This relaxed-fit tank is inspired by sportswear from the adidas archive. 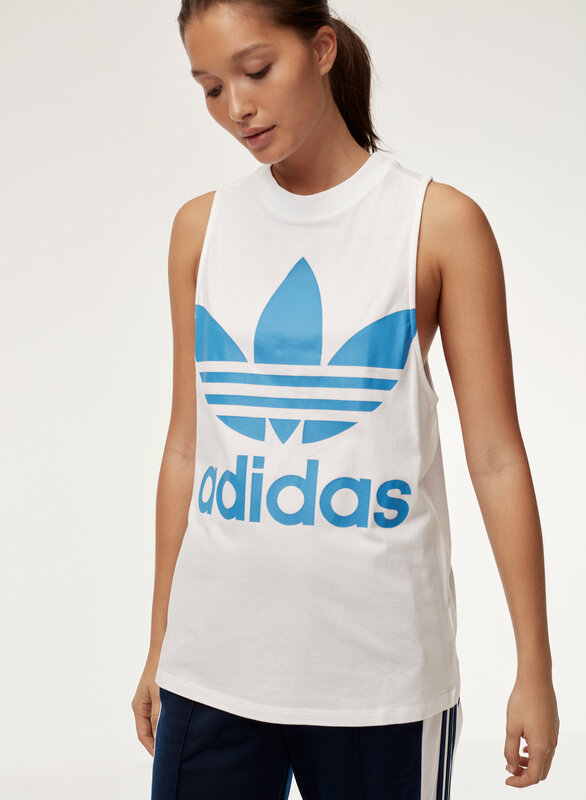 It's made from stretch cotton jersey that's soft and comfortable. It was much bigger than I expected. I immediately wanted to stretch it out. Soft and structured! I got the coral color and its so nice! I ordered the usual size S, and it fits perfect. I like the arms part design.